2006 Kymco Bet and Win. Picture credits - Kymco Click to submit more pictures. You can submit motorcycle photos and get your bike, name or web on Bikez.com. Only quality photos are accepted. An "Image credit: YourName" is added. Please, do not submit any image which you do not have the legal right to use. 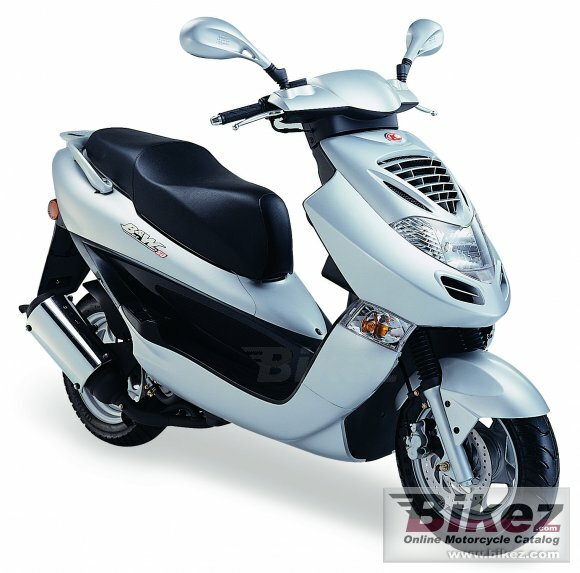 Click here to submit pictures of the 2006 Kymco Bet and Win motorcycle. Pictures of vintage motorcycles 1894-1969 are particularly welcome.